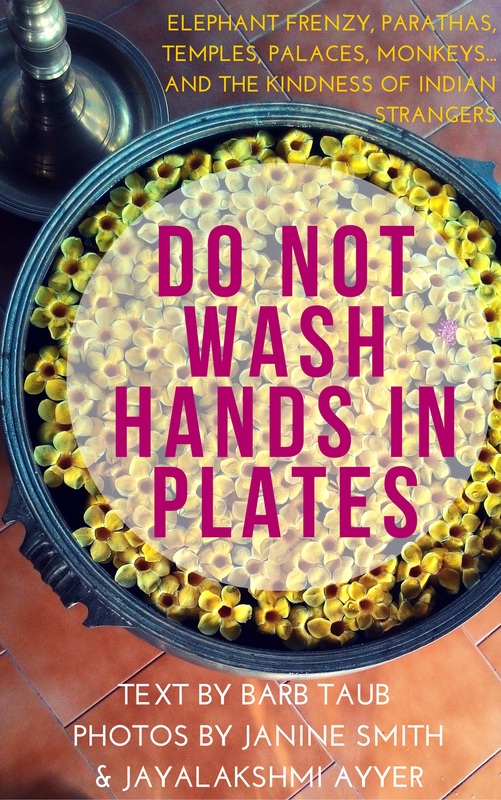 Here’s a timely and exciting post reblogged from fabulous writer and blogger Terry Tyler. If you’re looking for a thoughtful, well-reviewed list of great reads, check out Terry’s recommendations. And while you’re at it, do yourself a favor and get one of Terry’s wonderful novels here. 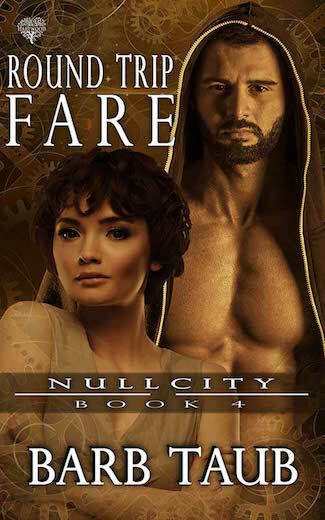 I can’t decide which is my favorite, but if I had to pick one for my own list of faves, it would probably be the incredible tour de force, Kings and Queens, a modern day retelling of the wives and life of Henry VIII that I reviewed here. Ready for the rest of Terry’s amazing list? I’ve thought long and hard about these! All the books in this list I’ve given 5* or 4.5* on Amazon and Goodreads. I’ve reviewed other books this year, too, many of which might be of interest to you. Here is my full list of reviews on Amazon UK. Most of them are also on my book blog,here. Amazon UK and .com links are provided for each book in my top 20. Numbers 20 – 11 are in no particular order. 20. A wonderful anthology of short stories about mothers and daughters – every one a winner! I read it on my Kindle and was so impressed I bought the paperback for my sister-in-law for her birthday. A Kind of Mad Courage by Wendy Janes, Francine La Sala and others. 19. 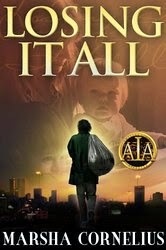 A fascinating tale about Frank and Chloe, two homeless people who battle against the world and find happiness. Losing it All byMarsha Cornelius. 16. I didn’t even know what ‘urban fantasy’ was until I read this. I do now, though, and this was great, really sharp and funny! 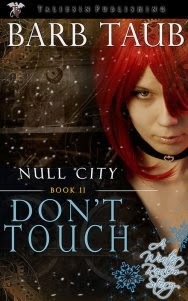 Don’t Touch (Null City Book 2) by Barb Taub. Please note – until the end of the year, this book and others in the series are marked down to rock bottom price, with all proceeds being given to animal shelter charities. Note Two: Here’s that terrific review from Terry Tyler. So, YA urban fantasy, right? I didn’t even know what that WAS, let alone if I would like it or not. I bought this book because it was on offer, for a good cause (and still is, until the end of 2014! ), and started to read it (as opposed to leaving it sitting on the Kindle with the hundred other unread ones) because I’ve read many blog posts by Barb Taub, and her smart, sharp wit is totally up my rue. This is SO funny, I’d definitely recommend it. Lette (short for Roulette) Simoneau has a rare superpower. Each day, she has a new ‘touch’, which means that on a particular day everything she touches (with fingertips only) will turn into whatever her superpower has decided it will be that day. It might be jack-in-a-box toys, or roast beef sandwiches, or okra (that one made me laugh), or (hurrah!) diamond rings, or all manner of other things, including smells, or levitation. There are some real laugh out loud moments; it’s very clever and witty, and completely off the wall. 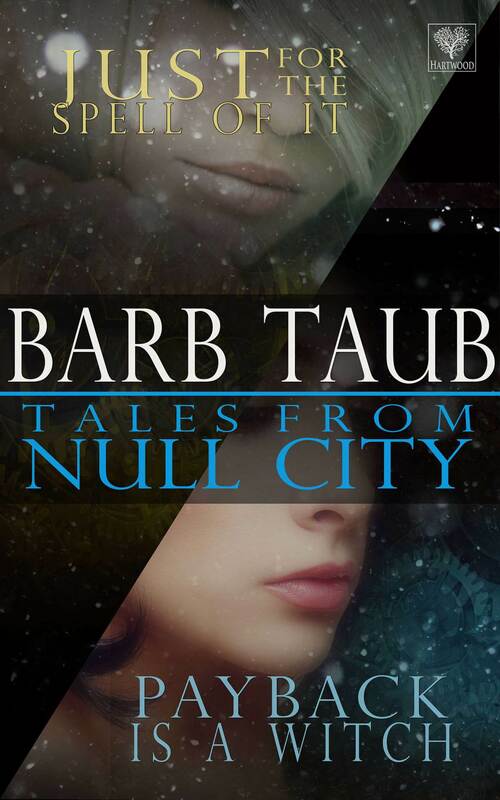 Barb Taub, I am going to get another Null City book soon, as long as you tell me one thing – what are you ON, and if you have any left, can I have some??!! Until January 1, 2015, Don’t Touch is available at the special sale price of $0.99/£0.72. All royalties from sales of my books will be donated to support no-kill shelters in the US and UK. Congrats on making such a list.